Online registration for the event you are seeking is now closed. 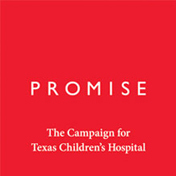 If you would still like to register for an event and the event day is in the next week, please contact the Office of Philanthropy directly at events@texaschildrens.org or 832-824-6917. 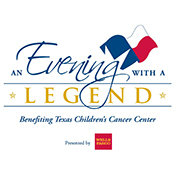 Thank you for your support of Texas Children's Hospital!